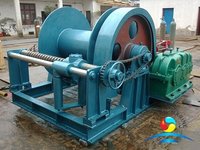 The winches combined anchor windlass is consist of part of anchor windlass and part of winch, with gypsy and drum, can also mounted warping end at both side if required. 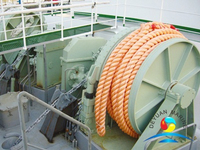 Anchor Windlasses Winches is designed for lifting and returning heavy anchors to and from the seabed in seagoing vessels, also can use to lift large fishing nets for fishing boats. 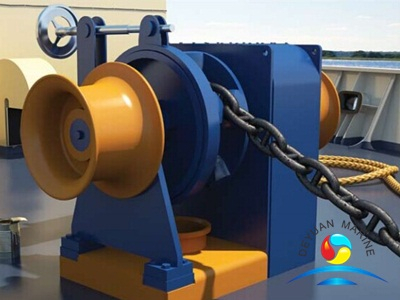 This hydraulic combined anchor windlass winches not only lifting anchor chain with anchor, but also with drum to towing rope or wire rope, it is more superiority than anchor windlass itself which without drum. 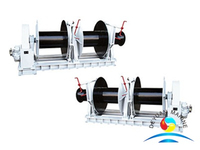 The single cable lifter/gypsy, single mooring drum are in same shaft and end side mounted with warping end to storage rope, has compact structure and nice appearance and very space saving! 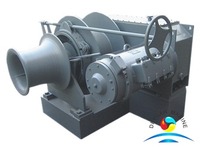 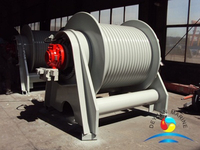 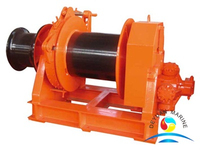 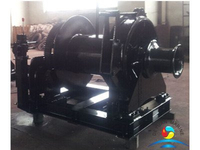 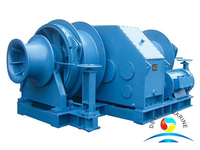 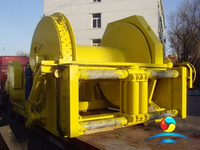 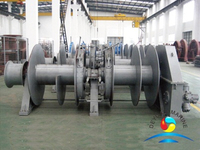 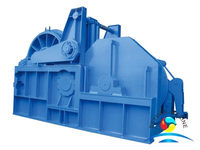 Anchor windlas winch’s warping end and drum are equipped with based on customer's special request. 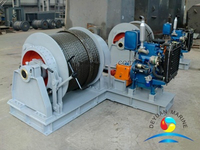 Full range of control system for option, like diesel engine,electric etc. 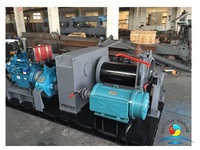 Hydraulic Power Pack unit , warping ends, brake system and remote control, automatic spooling device can be offered if required. 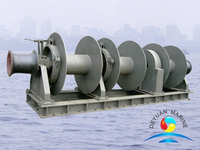 All our anchor windlasses winches can supply with certificate such as CCS,ABS,DNV,BV,RINA,BKI etc. 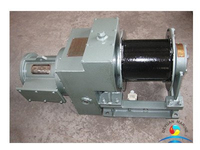 Welcome contact with me if you want any this anchor windlass winches! 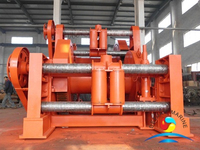 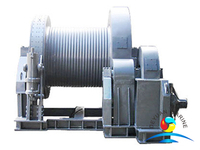 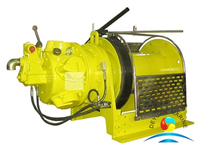 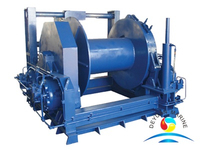 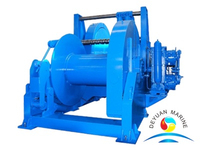 More electric combined anchor winch can be offered,pls contact us for more details.